What to know how to survive the zombie apocalypse? Ever wonder how to annoy Batman? How about solving Dream Puzzles as a sheep? 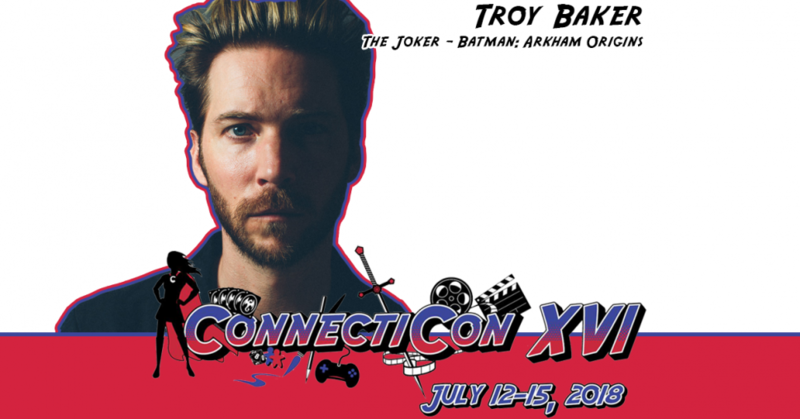 Join us for a one hour Q&A with Troy Baker, and maybe you'll just get that answer you're looking for.